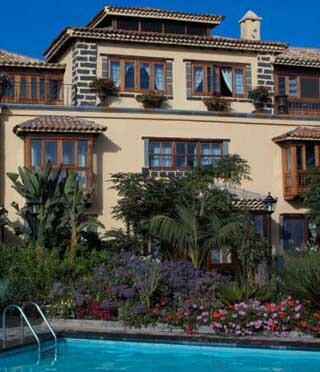 Hotel offers in Vilaflor de Chasna, Tenerife. Discover the best hotel offers in Vilaflor de Chasna, a municipality located on the south of Tenerife. On this page you’ll access last minute deals on hotels in Vilaflor. Book now and save some money due to our unique special offers. To quickly find your hotel we recommend you to select the dates of your trip, as you’ll be able to see the availability and prices of the hotels in Vilaflor.